UPDATE: Full text now available here. This new publication is produced, edited and mailed from the Netherlands. Hoping one day to see the drone assassins standing trial for crimes against humanity at The Hague. Very happy to be a contributor to ROAR magazine. 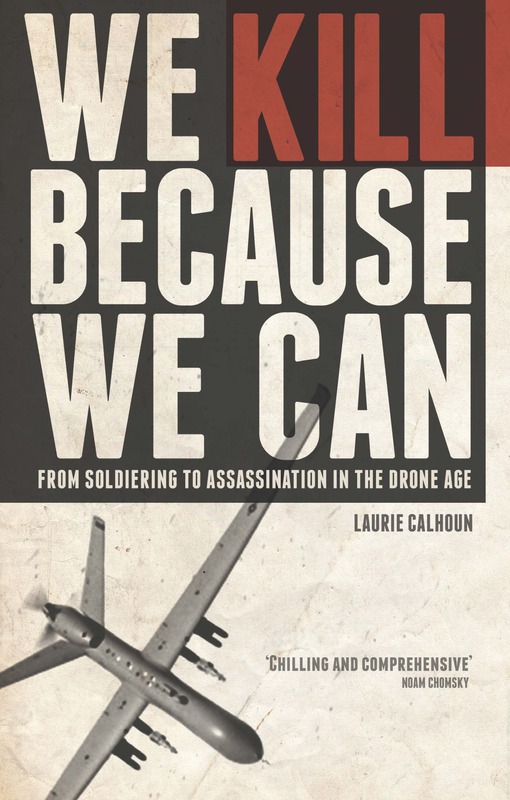 My essay, “The Drone Assassination Assault on Democracy,” appears in issue #4, “State of Control”, of this exciting new publication.